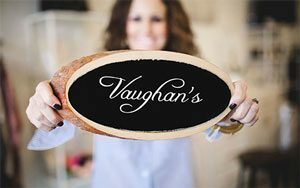 The October 2016 Issue of Independent Retailer Magazine is Available Now! 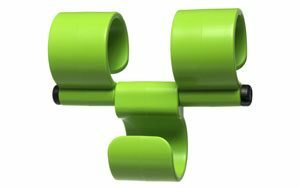 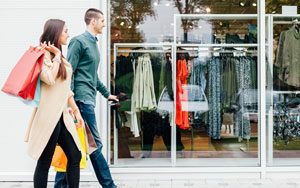 The October 2016 Issue of Independent Retailer Magazine features Carts and Kiosks, an overview of options and products. 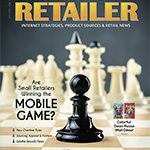 The August 2016 Issue of Independent Retailer Magazine is Available Now! 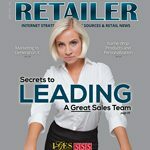 The July 2016 Issue of Independent Retailer Magazine is Available Now! 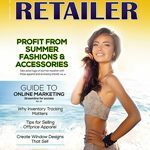 The July 2016 Issue of Independent Retailer Magazine is the features apparel and fashion buys. 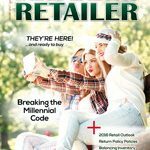 The June 2016 Issue of Independent Retailer Magazine is Available Now! 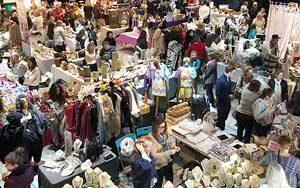 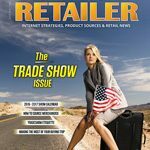 The June 2016 Issue of Independent Retailer Magazine is the annual trade show issue. 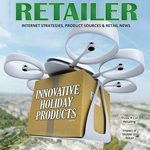 The May 2016 Issue of Independent Retailer Magazine is Available Now! 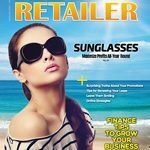 The April 2016 Issue of Independent Retailer Magazine is Available Now! 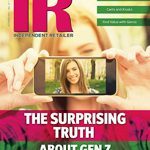 The March 2016 Issue of Independent Retailer Magazine is Available Now! 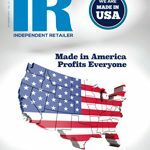 The February 2016 Issue of Independent Retailer Magazine is Available Now! 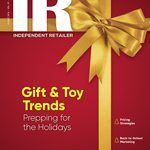 The January 2016 Issue of Independent Retailer Magazine is Available Now!